NEW YORK — Regional pharmacy chain Lewis Drug is implementing iMedicare, a service that helps patients make more informed decisions when choosing a Medicare Advantage or Medicare Part D plan. 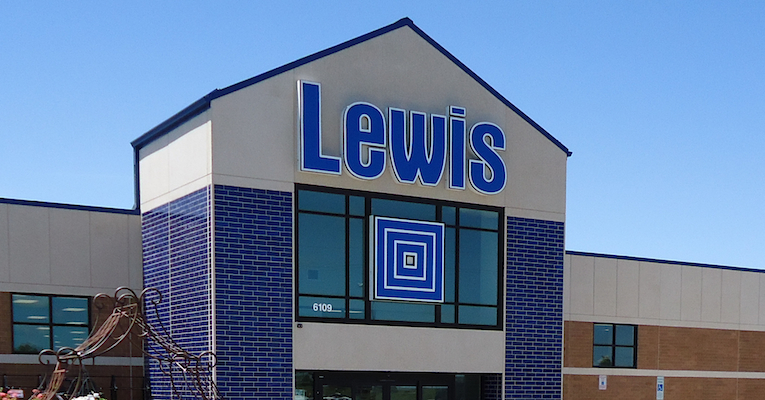 Plans call for Lewis Drug to integrate the iMedicare decision-automation platform into the pharmacy systems at its 45 drug stores in South Dakota, Iowa and Minnesota, iMedicare said Wednesday. “iMedicare has really streamlined the process of assisting patients with their Medicare Part D decision-making. It has also been extremely helpful when trying to find a formulary alternative for certain medications that are not covered by a Part D plan,” commented Heather Storey, lead clinical pharmacist at Sioux Falls, S.D.-based Lewis Drug. iMedicare noted that its software integrates smoothly into a pharmacy’s workflow by automating and simplifying the plan finding process. Designed to reduce out-of-pocket costs, the service can be used by patients to research and switch Medicare plans during the open enrollment period. The resource also can be used throughout the year. More than 5,000 pharmacies use the platform to provide a differentiated service to their patients, improve Star Ratings and boost their Medicare business, iMedicare said.